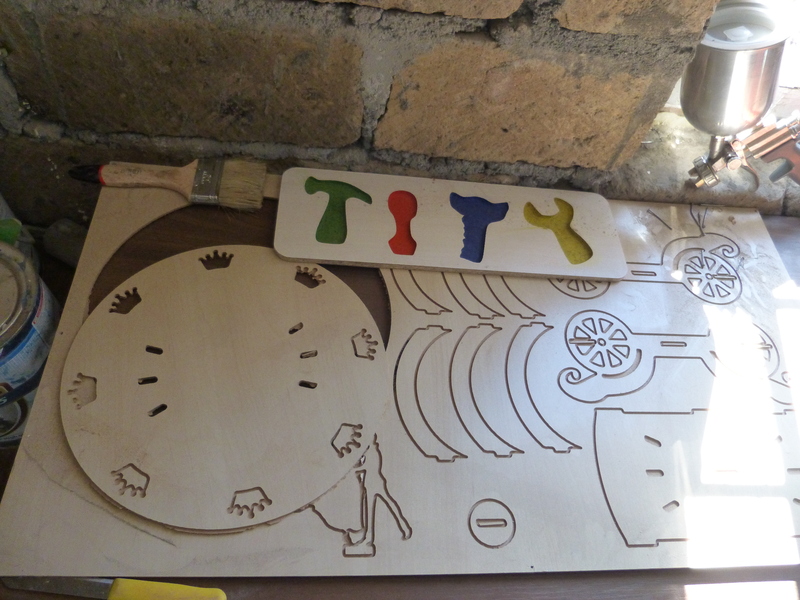 RIND, Armenia – On February 4, 2019, the official launch of a new toy production business took place in Rind, one of the communities of the Vayots Dzor region in Armenia. 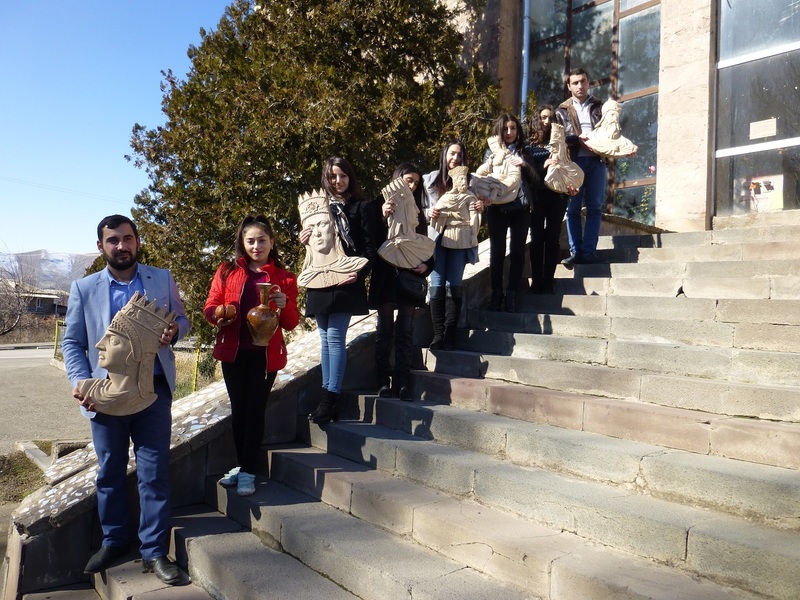 The business initiative of a young entrepreneur, Davit Khachatryan, has become possible with the support of the Turpanjian Rural Development Program (TRDP) of the American University of Armenia (AUA). Among the attendees of the launch event were students from the Armenian State University of Economics, Yeghegnadzor branch, who were motivated by Khachatryan’s success and decided to apply to the program with their own business ideas. Khachatryan had applied to TRDP in 2017 with his business idea of establishing a toy production workshop. Upon successfully completing the program and acquiring the necessary skills, his business plan was approved by TRDP for financial assistance. This made possible opening his toy production workshop in his home community, which created three new jobs in Rind. The idea of starting his own business was born about three years ago when Khachatryan was working in a toy production company in Russia. There, he acquired the necessary knowledge and skills in wood processing and decided to return to Armenia to create his own workshop in his home village. 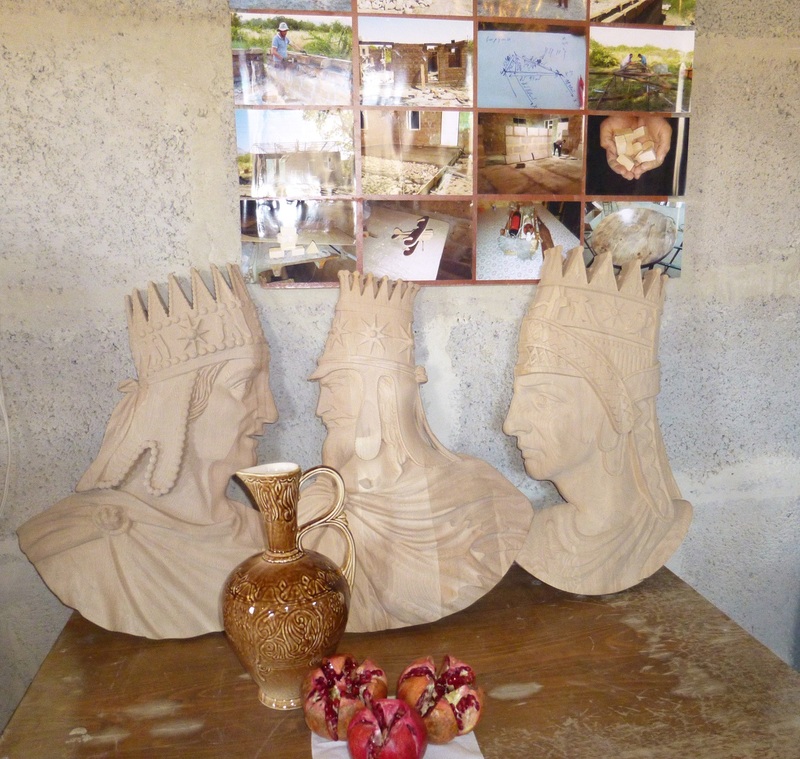 With the support of TRDP Yeghegnadzor staff, he began building his workshop from the ground up in 2018 and then purchased a number of instruments necessary to begin production. 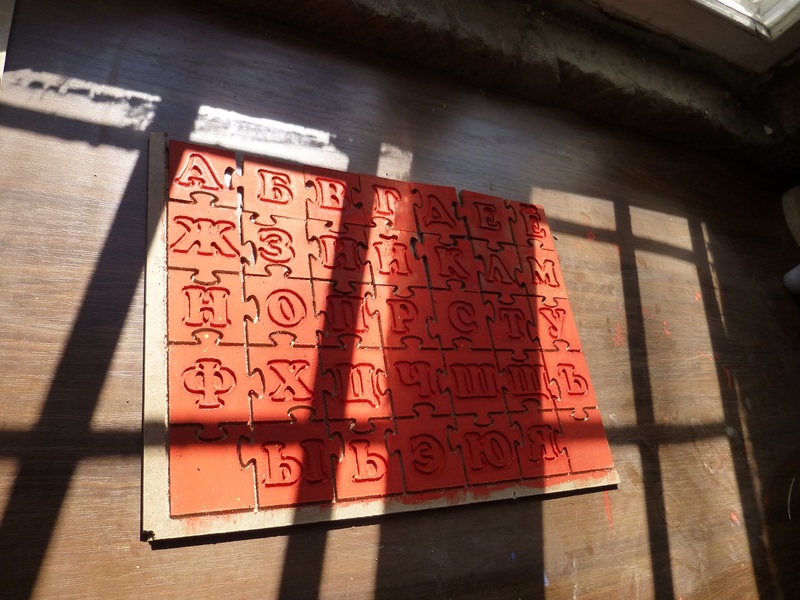 Khachatryan’s idea stems from his vision of making toys from wood. His motto is “safe products for healthy children.” Khachatryan’s business plan is to produce toys of top quality and export them to markets where he identifies demand for his products. He is currently studying the Russian market.